Last year, the federal Centers for Medicare and Medicaid Services (CMS) initiated a rule that prohibits nursing homes from requiring patients to sign mandatory arbitration agreements prior to disputes. However, CMS hit the brakes on enforcement of that rule in a largely-overlooked memo in December, indicating it would not do so until a court-ordered injunction is lifted. That occurred in November, when the U.S. District Court for the Northern District of Mississippi granted the request of trade group American Health Care Association’s to halt the rule. The other big question mark here is how the Trump Administration is going to handle this issue, which involves stripping nursing home residents of the legal remedy of pursuing a trial in court. 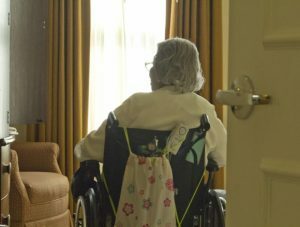 Instead, arbitration agreements require disputes – even those pertaining to serious personal injury and death – be handled by an arbitrator of the nursing home’s choosing. In the meantime, courts across the country have come to varying conclusions about the issue. 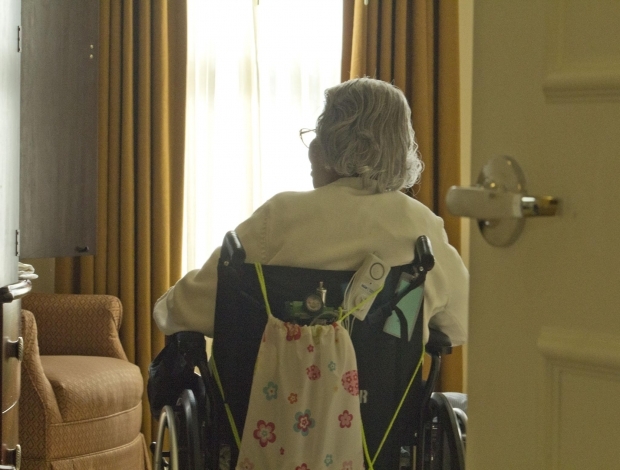 In September, the Florida Supreme Court rejected mandatory arbitration in a nursing home abuse case. While the 3rd District Court of Appeal had sided with the nursing home in ruling the case should go to an arbitrator, the state supreme court ruled 5-2 that a decedent father should not be bound by an arbitration agreement signed without his consent by his son – who helped with his father’s admission to the nursing home. Now in Georgia, the state supreme court has taken on a similar case, yet reached a different conclusion. According to Georgia Supreme Court records, the court ruled that an arbitration agreement signed by a decedent’s power of attorney in a wrongful death action against a nursing home did bind her estate and her beneficiaries. Plaintiffs were decedent’s widower and daughter, filing a wrongful death lawsuit against a nursing home for her death, which they attributed to nursing home negligence. The details of that alleged negligence are not spelled out in the state supreme court records, but we do know that at the time of her admission, her power of attorney signed an arbitration agreement with the nursing home. 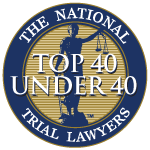 The question for the court was whether her signature – and/ or one by her power of attorney – is binding on the decedent and her estate and is also enforceable against her beneficiaries in this wrongful death action. The court held that in those cases, such an arbitration agreement does bind beneficiaries in a wrongful death lawsuit. The arbitration agreement in this case indicated that all claims or controversies arising out of or in any way related to patient’s stay, care and acts, omissions or services provided by the nursing home, would have to be handled through an arbitrator. Further, the parties also expressly agreed that this would apply to wrongful death beneficiaries. This ruling stemmed from longstanding precedent holding that wrongful death action is wholly derived from a decedent’s right to action, which means if decedent/ her legal representative signed the agreement, her beneficiaries are bound by it also. If your loved one has been injured or has died as a result of nursing home negligence in Fort Myers, we can help.